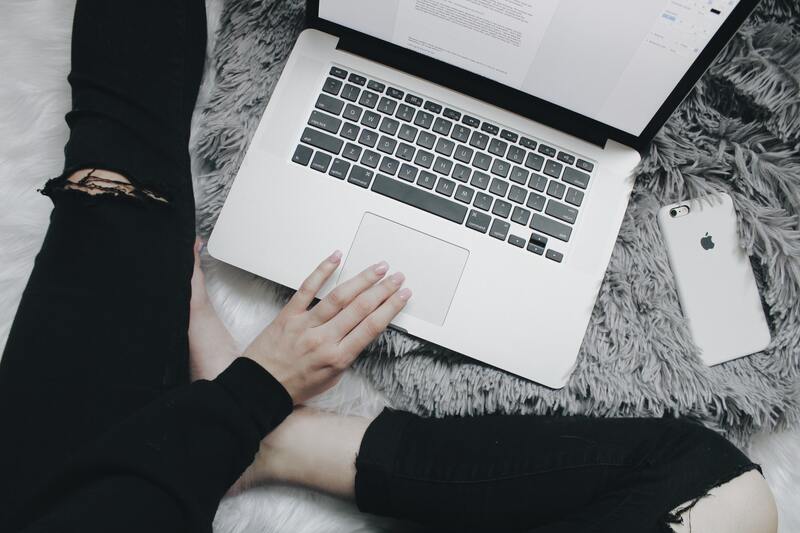 Blogging has fast become a hobby and business for many people, and whether your niche is beauty, parenting, food, or anything you feel passionate about, I guarantee the imagery side of things will be vitally important. After all, a lot of us like to see things and pictures can definitely tell a thousand words, without even reading the blog content that accompanies the photographs. However, as blogs are everywhere and sprouting up all the time, it’s impossible to stand out from the crowd unless you work on your visual aspect and dedicate your time to your blog. I thought I would share with you some of the essential tips and tricks to help you improve your blog photography. A simple way to add drama to your blog photography is to consider shooting on location. Any blogger will know that part of the work you receive is linked with brands, reviews or even you and your lifestyle. Often, shooting at home means you have other things that could take over the picture. This is why finding the perfect location for your pictures could really help to build your brand. Websites like http://www.1st-option.com/ have a great selection to consider. A location can help to enhance the item, product or the person you are trying to take a picture of. It can certainly help to build your brand. 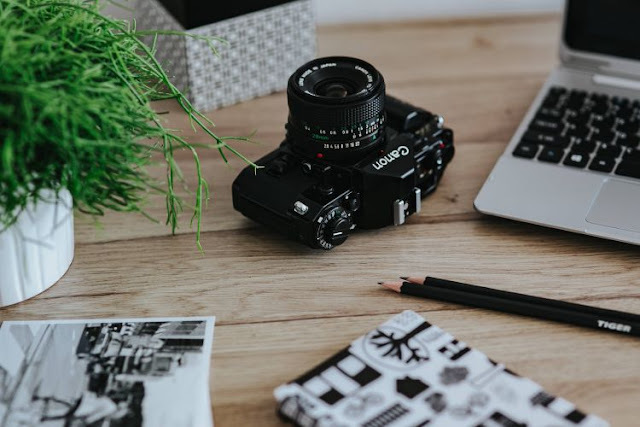 Many bloggers are now considering a theme for the pictures they take and publish on their blogs and their social media feeds. They consider things like a colour scheme or even certain types of pictures giving them some form of consistency. It helps to build your brand as well as managing the expectations of your readers. Any blogger will agree, it's essential to be on everything from Pinterest.com, to Facebook, Twitter, and the most visual of them all Instagram. Not to mention up and coming social medias like Periscope and Snapchat. So it’s a good idea to try and differentiate between the different platforms. Instagram is very visual and all about the lifestyle, where as Twitter, for example, could be more about in the moment and action shots. The way you edit your pictures is so important to how you enhance the pictures you publish. So make sure you take your time on that. Thankfully, there are some great tutorials online on websites like http://www.techradar.com. Think about the contrast, the colour saturation and even cropping images to make them look better. Finally don’t be afraid to be a little different when it comes to the pictures you create. Many people love a light and airy look to their pictures, but if you prefer something a little darker, then don’t feel like you have to conform to the masses. Do what you love. After all, that is what blogging is all about.